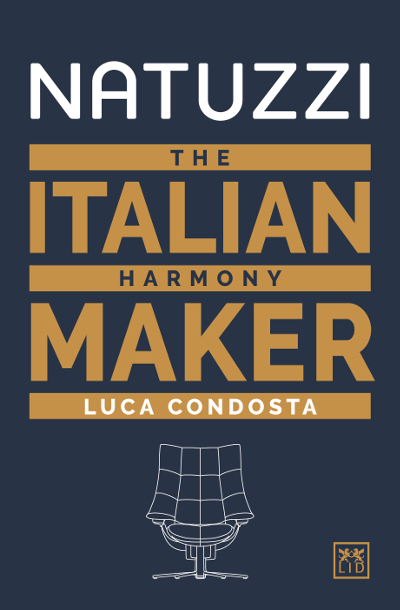 The book is about the history of Natuzzi, Italy’s largest furniture house. Founded back in 1959 by Pasquale Natuzzi – current Chairman and Chief Executive Officer – in a small village in the South of Italy, Natuzzi is today among the largest players in its sector, with seven manufacturing plants, twelve commercial offices and more than 1200 points of sale worldwide. This book tracks the history of the company, using stories and anecdotes collected through interviews and reading the house organ magazine and the press releases since 1990. The beauty of the company’s history lies in putting its social ethical mission at its heart since the beginning while still adopting industrial techniques. Luca Condosta is Group Vice President Finance at ABB, a pioneering technology leader company working in over 100 countries. He has 15 years of experience in multinationals, a passion for business and leadership. He published his first book in 2008 on sustainability reporting and several papers on corporate governance and corporate strategy.